As one of the world’s leading distributors of cycle and action sports equipment, we represent category leading products and brands right across our portfolio. We’re constantly striving to push boundaries and drive our businesses forward. If you’re interested in joining our team we’d love to hear from you – we’re always on the lookout for passionate and talented people, just send us your CV and role aspirations using the form below. All personal details submitted to us will be treated with the strictest confidentiality and sensitivity. We encourage everyone who works here to ride their bike, whether that’s commuting, lunch time summer rides or at events. We offer very generous staff discounts on all our brands, so you can get all the latest gear for less. 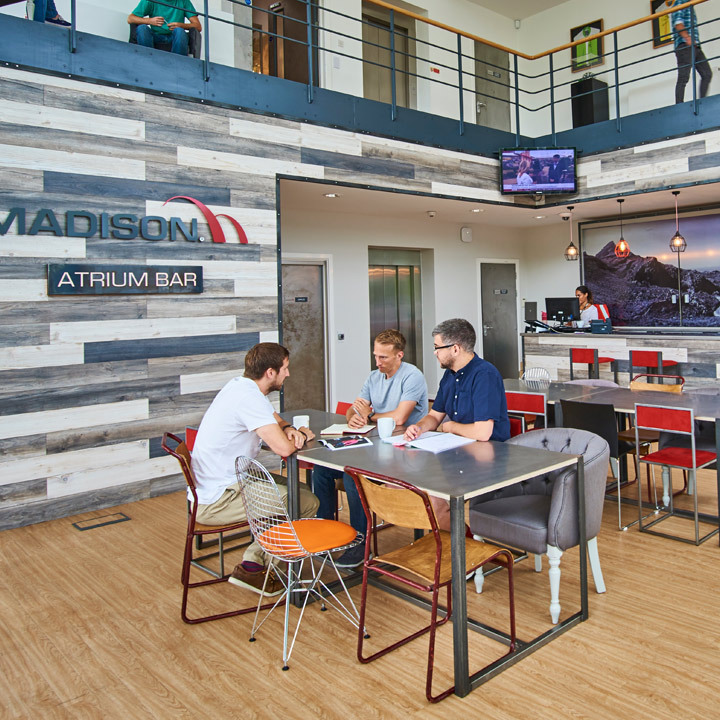 The longer you work at Madison, the more holiday you’ll earn as a reward for long service. As well as the events we run ourselves, you’ll have the opportunity to attend plenty of other events like Eurobike, the Cycle Show and more. 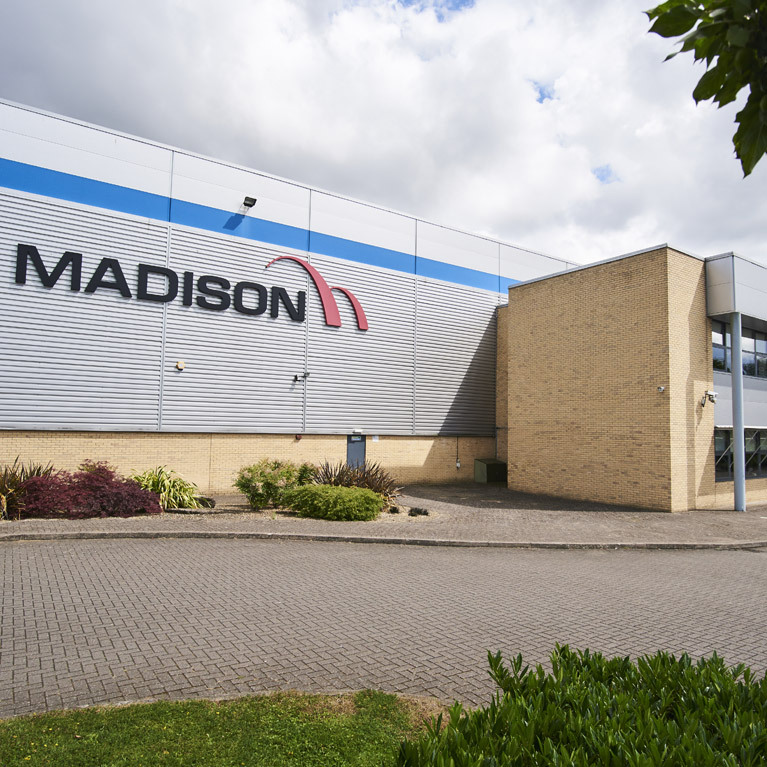 Based in Knowlhill, Milton Keynes, featuring key office space. 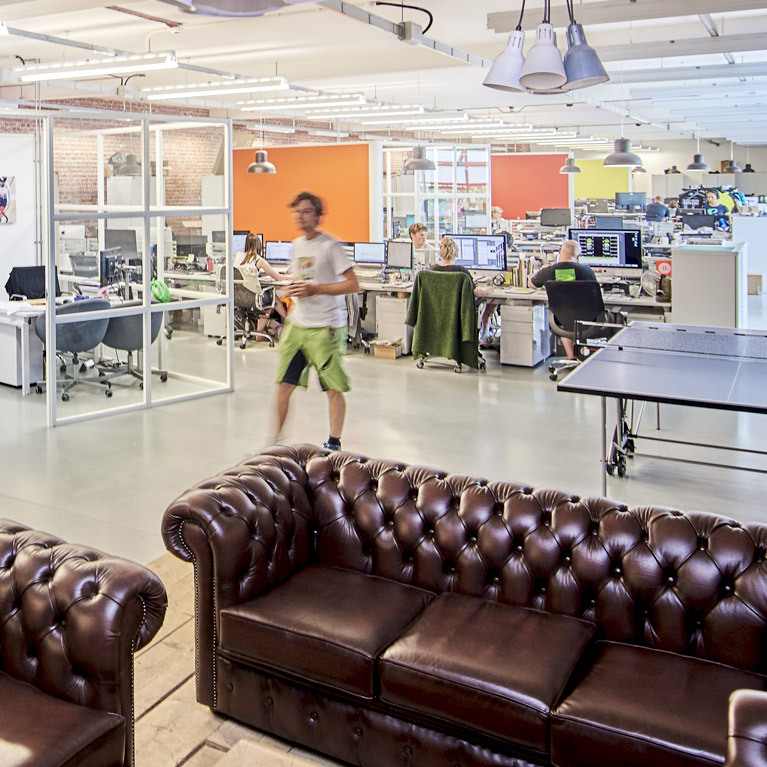 A modern, purpose built facility that houses all products excluding bikes and apparel.